Most important thing on my desk. 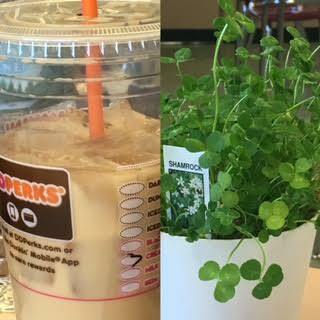 A toss up between my morning coffee and the shamrock plant that a colleague gave me last week (I'm trying not to kill it). Odd that neither is school-related.